We are happy to introduce a new online NetEnt Casino to you – meet PowerSpins Casino! 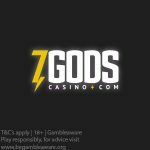 PowerSpins Casino is the new sister casino to BGO Casino, and provides players with a vibrant, colourful, and high-energy experience. 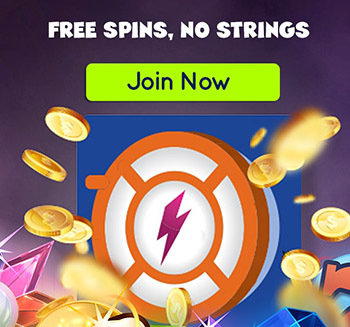 As you might have figured, PowerSpins Casino has an electrically charged theme where players can earn themselves ‘bolts’ better known as ‘loyalty points’ which lead to winning more free spins every day. 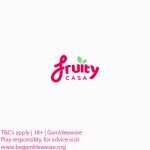 The casino is UK-friendly, so all of our UK players are able to sign up here. PowerSpins Casino has an extensive list of games from the top casino software providers such as: NetEnt, Microgaming, NextGen, Endemol Games, Playtech, IGT, WMS Interactive, Blue Gem Gaming, QuickSpin, and Eyecon. Get your new PowerSpins Casino Welcome Bonus now. PowerSpins Casino Welcome Bonus – Deposit £1 and get 1 Wager-free free spin! All new players at PowerSpins Casino are eligible to take advantage of the PowerSpins Casino Welcome Bonus offer. Simply make a deposit of £1 and get 1 Wager-free free spin. Players can get up to 50 Real Cash Free Spins. The minimum deposit is £10 for this offer. Your 50 Real Cash Free Spins can be played on any of the following games: Starburst, Aloha! Cluster Pays, Pyramid Quest for Immortality, and Joker Pro. Make a minimum deposit of £10 to get your Welcome offer today! Only new players may take part in the promotional offers mentioned above. All free spins winnings carry zero wagering requirements. So what you win is yours to keep. Players depositing with Neteller and Skrill will not be eligible for the Welcome bonus. Players residing in these countries may not sign up for any bonuses or open a casino account: USA, US/GB Virgin Islands, US Minor Outlying Territories, Spain, Italy, France, Afghanistan, Libya, Sierra Leona, Iran, Iraq, Nigeria, Zimbabwe, Mali, Sudan, Belgium, Greece, Israel, Turkey, Switzerland, Hong Kong, Denmark, Estonia, Bulgaria, Cyprus, Macau, Philippines, Singapore, Hungary, the UAE, Romania, Portugal, the Netherlands, and Russia. 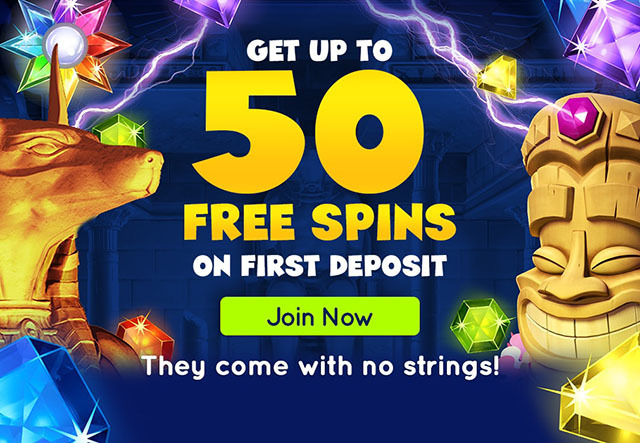 Posted in PowerSpins Casino and tagged No Deposit Free Spins, PowerSpins Casino.